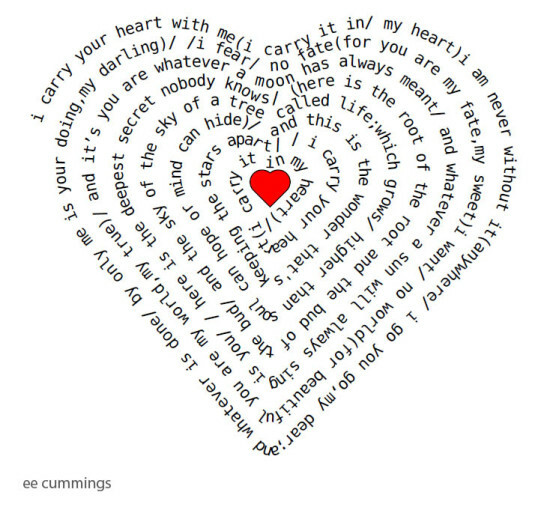 A Throwback Thursday favorite for National Poetry Month! Calling Museum Educators: Share your brains! As a board member for the Museum Education Roundtable, I get to hear about some of the very coolest stuff happening in the world of museums, especially since I’m on the editorial team that works on upcoming issues of the Journal of Museum Education. And if you have ideas that are not necessarily education-related, or there’s a museum book you want to review, or a case study in volunteer management you want to share, etc., I am always happy to talk article ideas with you for New England Museums Now, NEMA’s online journal. The open call for submissions for NEMN is here. Why are antibiotics so important these days? Komodo dragons are the largest lizards on Earth, reaching lengths of 3 meters (10 feet) and weighing up to 70 kilograms (150 pounds). 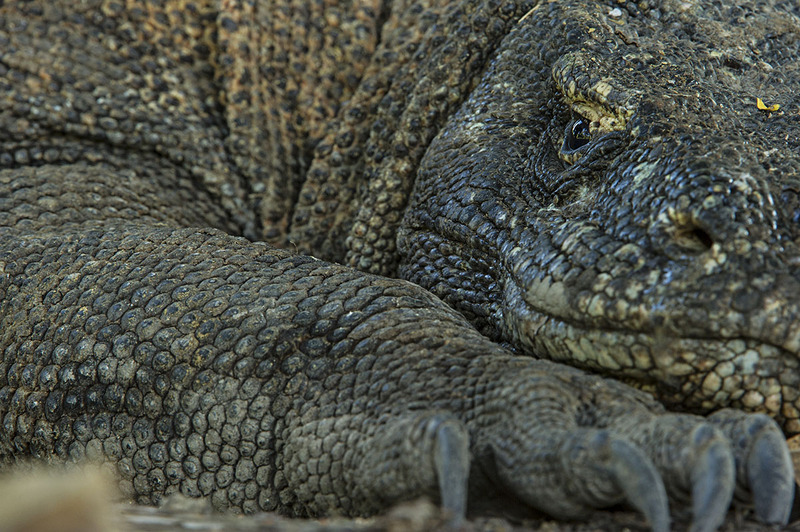 New research on properties of Komodo dragon blood was published in The Journal of Proteome Research. What is a proteome and why is it being researched?